The Something Awful Forums > Discussion > Games > Traditional Games > The Game Room > [Liberty or Death] When Have Goons Ever Won Hearts and Minds? 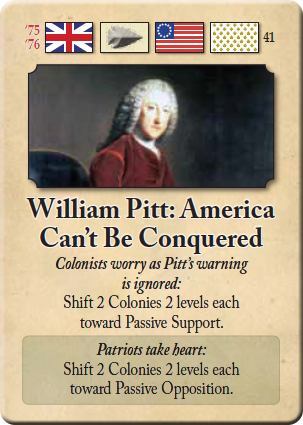 Welcome to Liberty or Death, the newest COIN game by GMT! 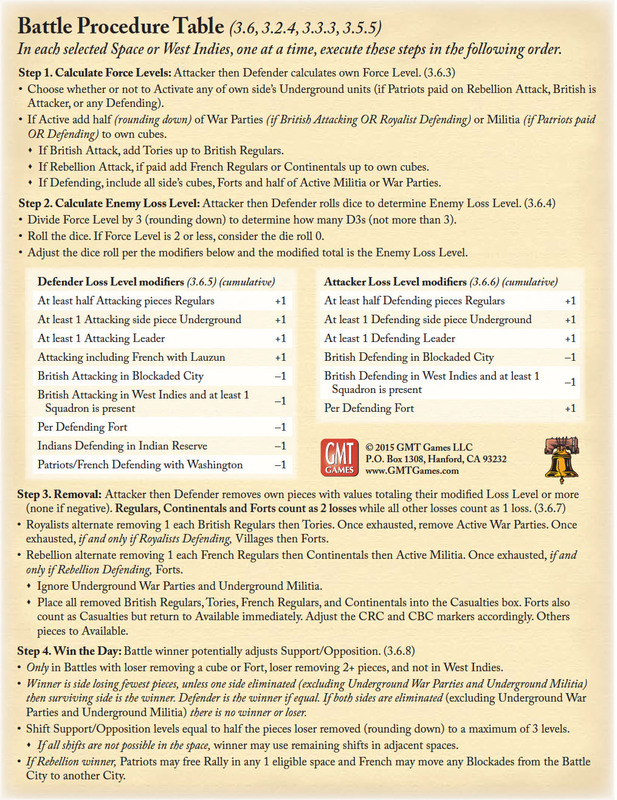 Liberty or Death—The American Insurrection is a board game about the American Rebellion from 1775 to 1783. 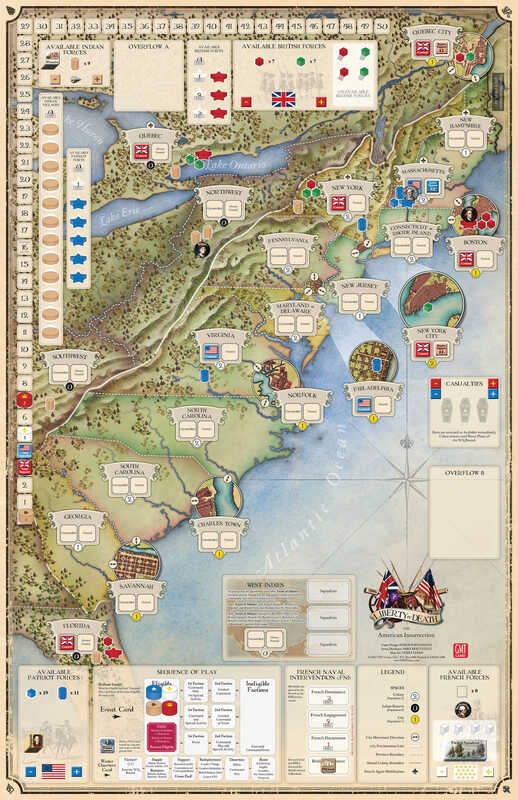 It adapts GMT Games' COIN series game system about modern insurgencies to depict the political, military, and economic affairs of the conflict for the British Colonies in America. In Liberty or Death, one to four players take the roles of one or more Factions in North America: the British attempt to suppress a distant insurrection throughout a massive region and across the sea; the Patriots try to incite rebellion through the population while fighting the British on their own terms; their Indian rivals cooperate with the British to limit the Patriots' growth in and beyond the Colonies; and the French strive to confound the British in North America. 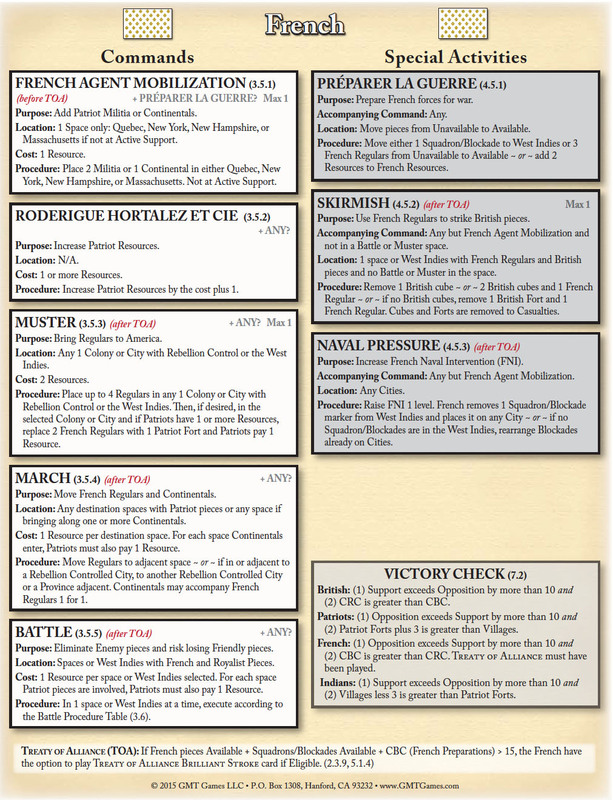 In this game, two Goon teams will play as the Patriots and the French (together, the Rebellion) against an AI-controlled team of the British and Indians (together, the Royalists). 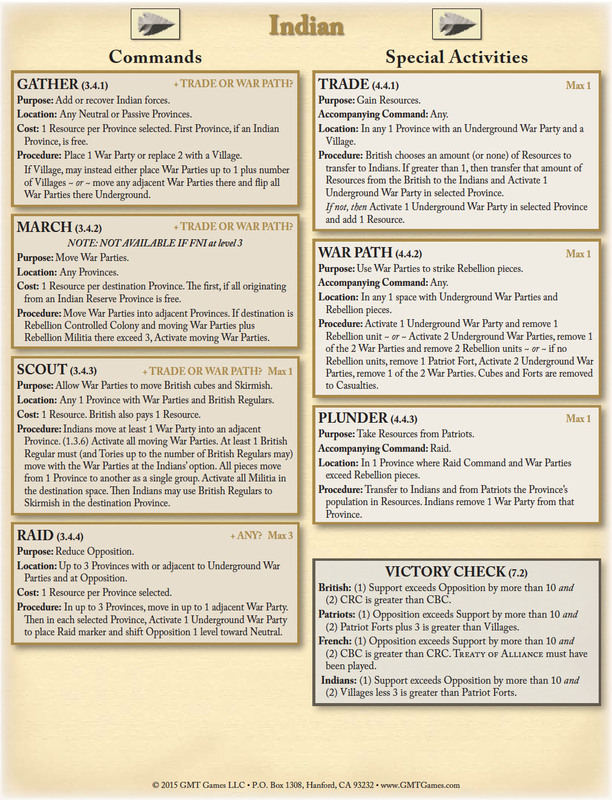 The Patriots and French share similar objectives – to keep the population of the Cities and Colonies in opposition to British rule, while the Patriots are looking to drive back the Indians on the frontiers by building forts and destroying Indian villages, whereas the French are seeking to stick it to the British and keep their focus away from Europe by inflicting British casualties while minimizing Rebellion casualties. This will be a voting game, so before we begin, please declare your allegiance to the Patriots or the French. Each turn, when a goon-controlled team is Eligible, those who have declared for a team will vote on their side's actions, which I will then execute. When AI-controlled teams are up, I will execute their orders according to the game's included non-player rules. Because the non-player bots get some extra bonuses (their commands are never limited, for example), it should be a challenge! 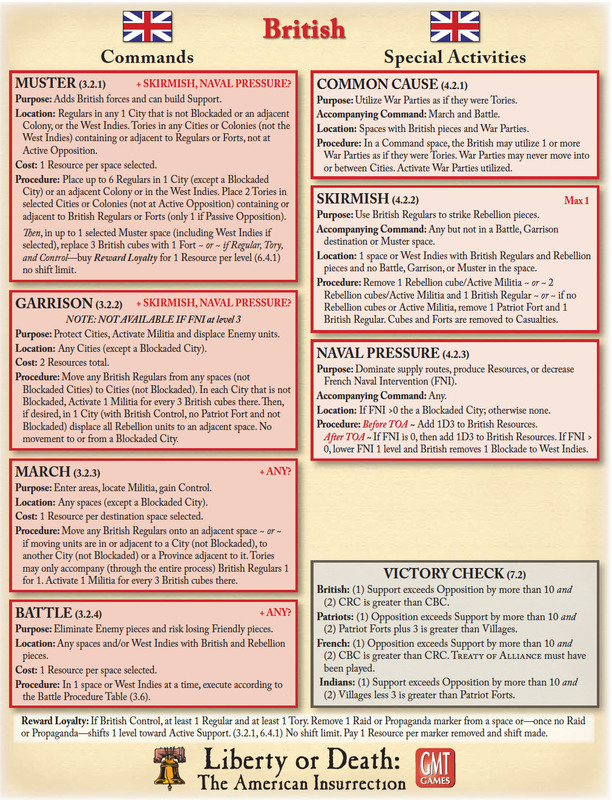 I'll be using the VASSAL Module to run the game, and we'll be doing the full scenario, A People Numerous and Armed, with period events from 1775 to 1780. I'll generally try to keep things moving at around a play per day or so. 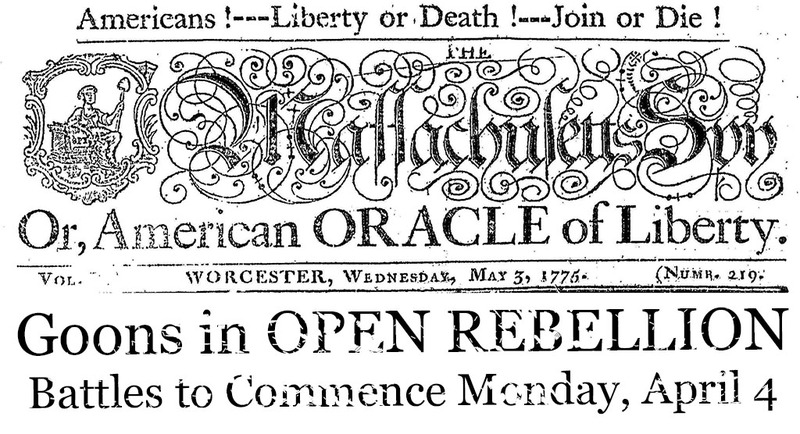 If you're interested in being a Patriot, respond in bold with "Join, or Die!" If you'd rather be a Frenchman, respond with "Honneur et Patrie!" Feel free to be generally goofy and respond "in-character" if you want, since that keeps things funny and interesting. I'll try to add a little bit of fluff to my posts too. We'll start actual play whenever we have enough players! Also, if you're reading this after the game has started, feel free to declare a side and jump in. The more the merrier! Honneur et Patrie! Eh, we are just sticking it to ze British. These Americans will have their own king, we have a spare Bourbon or two to lend them if zey need one. I see no potential drawback to an absolutist monarchy supporting a republican insurrection. Eh, why not. Join or die! Honneur et Patrie. I may not be present for all votes, but I'll be damned if we cant steer this sinking monarchist ship into a valiant port. Bring on the baguette "Honneur et Patrie!" The sun never shined on a cause of greater worth, Join or Die! The game will begin soon! I've updated the first post to include all the declared combatants. We shall show those perfidious Englishmen who's the boss of the new world! No taxation without representation; no victory without democracy. 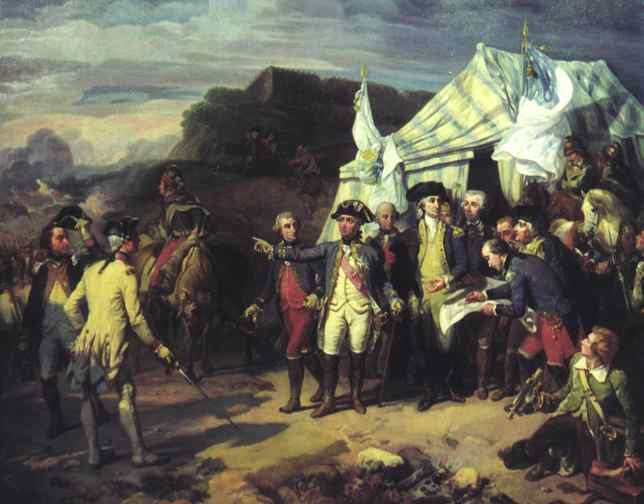 Appointed Minister of War by Louis XVI in 1775. 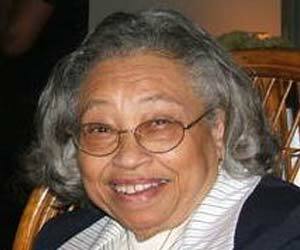 He sought to reduce the number of officers and to establish order and regularity in the service. His efforts to introduce Prussian discipline in the French army brought on such opposition that he resigned in September 1777. Prime Minister of Great Britain and Whig statesman known for his popular appeal, his opposition to corruption in government, and his support for the colonial position in the run-up to the American Revolution. Patriots, yell at the French about how they should do what you want instead! Well, obviously, the French should use Roderigue Hortalez et Cie, since that helps everybody! And we can fight in their stead while they're still mustering. E: Nm, I get it now. Anyway, I vote, and would encourage the lot of you to vote, Roderigue Hortalez et Cie, since boosting patriot meatshiel assets is in the foremost interest of the Crown. I tried reading the rules and didn't get it, so I support Tias' vote, unless a comedy option arises. Unless I'm much mistaken, we can't use our military assets yet, so picking the event (move 5 regulars from unavail to available) doesn't do anything. Thus, we might as well boost guerilla assets, so they can keep the fight going till the Treaty of Allegiance is signed. You can't, but it does increase French preparations and move you that much closer to playing the Treaty of Alliance, which requires 15 French Prep, allowing you to actually enter the war and use your assets. Either way, I'll resolve in the next little bit unless I hear from the others. If you do want to use RHeC, let me know how many you'd like to use for the transfer. How many can we spend? How many do we have? Sorry for the dumb questions, but I'm totally green to these games as well. Holy crap that's nice. Gonna print it out to play with at home. Thanks! And just so that it's understood - I've added annotations. That's all from memory so I could be off a little. For the record, opposition can be increased by events, Patriot Rabble-rousing, as the result of a decisive battle victory (esp. 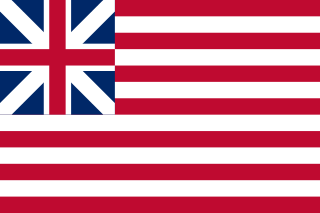 with Washington); the French can reduce support by increasing Naval Intervention and blockading British ports (after the Treaty of Alliance). Patriots can also make it harder for British to increase support by using actions that place Propaganda markers, like Rabble-rousing and Persuasion. Thanks for the clarification - I blanked on it being the total support/opposition and not the control. Whoops! I also vote to transfer funds to the Patriots.... for now. We should be looking to enter this war as soon as possible so as to actually impact the game rather than fluff the Patriot lines. Somewhat counterintuitively I guess, control doesn't really matter for the victory conditions, as long as support/opposition are in a side's favor. Control only really matters for the Winter Quarters phase, where pieces may need to move out of uncontrolled spaces. Also during WQ, the French get resources for cities that aren't under British Control, whereas the Brits derive their resources from cities they do control (and thus they really focus heavily on controlling them). Also, some of the Commands and Special Activities depend on a space's control status. Sounds like the French are unified in their commitment to send the Patriots resources! 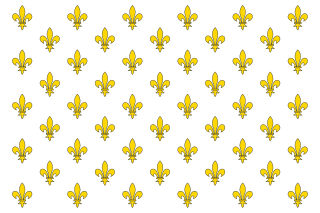 French use the Command Roderigue Hortalez et Cie! Additionally, use the Special Activity Préparer la Guerre? Frenchmen! 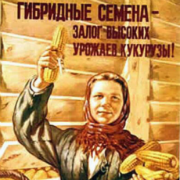 How much money do we lend to our filthy colonial comrades? I vote 2 resources. Ought to be enough to get them through for a round or two. 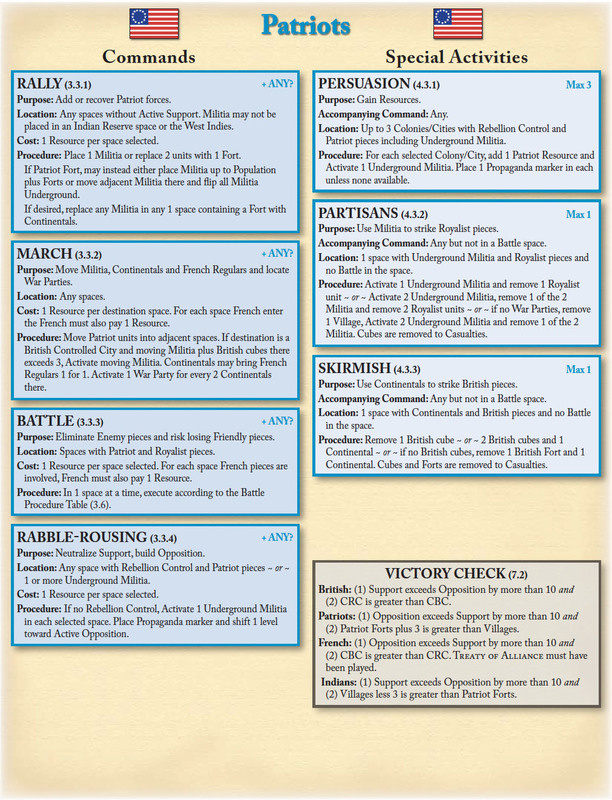 Then we should use Preparer la Guerre to gain some available units, bringing us closer to being in the fight. Next turn we should try to get resources and spend them all towards getting us into this fight. e: I changed my mind on this one. gonna try to get available forces. As the de facto leader of the Patriot rebellion (although we can have an election if need be, this is a democracy after all!) I would say 2 resources is fair and kind of the French. 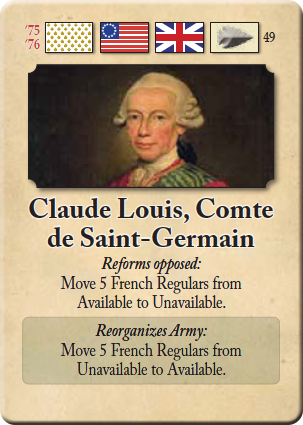 Considering you'll get 3 resources (due to the exchange rate of the mighty Franc (Did they use a Franc then?)) for our 2, it seems like the best plan. I'll execute this in a sec, if we're in agreement. Do the French want to do PlG as a Special activity, or just RHeC? My American friend, we could not have asked for a more fortuitous start to this glorious campaign. If you persuade your congress to vote to take the Event, I can assure you that our King will be more loose with the royal funds in coming rounds. My vote is obviously in, though if I am forced to act alone, I say we take the special activity and move our forces to available. The French have been nothing but good to us. We are in agreement. The French execute the command Roderigue Hortalez et Cie, with the special activity Préparer la Guerre! French resources decrease by 2; now at 3. 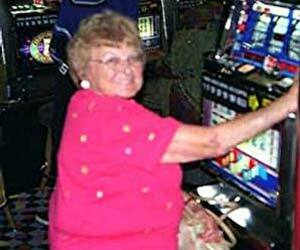 Patriot resources increase by 3; now at 6. 3 French Regulars move from Unavailable to Available; now at 3. French Prep increases to 3! 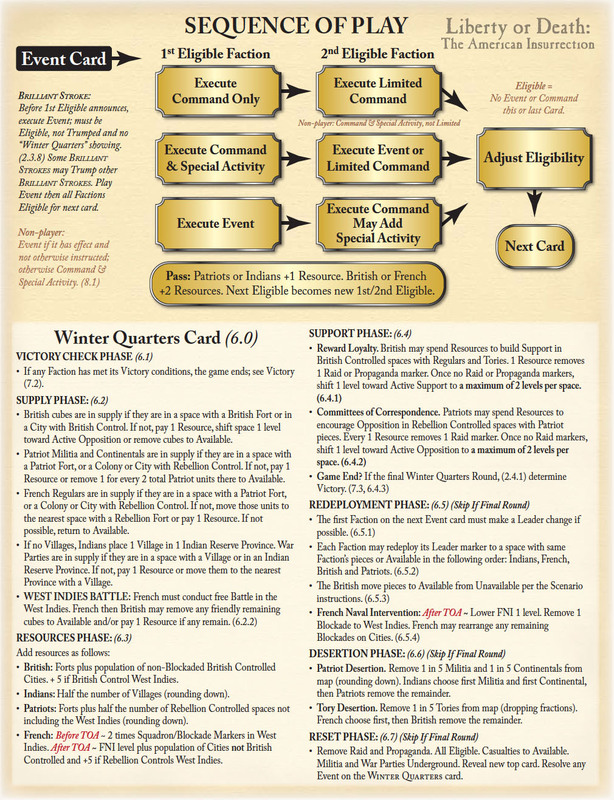 Limited Command, Event, or Pass? Patriots will take the event to help out our French brothers. I'm happy to wait on Davin Valkri/Majumbo/Caedar's input, this isn't a Monarchy. This poo poo is, and it will last for 1000 years! Nothing bad could happen to the King of France! They can declare open war at 15 total available units, right? Sure, why not; with the event they're more than halfway there, and both British and Indian act before us on the next card. That was my thought. The quicker we can get the French in the war, the better for us.